When working with a Jigglar Template that has multiple pages typically you would download these as a PDF document for printing either in-house or at a commercial printer. However, in some cases, you might wish to download your multi-paged Jiggle as a JPG file. When you attempt to download a multi-paged Jiggle as a JPG you’ll probably notice you don’t get a .jpg file, you get a .zip file. Because most browsers block forcing downloads of multiple files at once, we archive all of the .jpg files into one .zip archive file. A .zip archive is a compressed file that contains all the other files inside it. When you hit download as JPG, the .zip file will be downloaded to your computer. Locate the zipped file that you want to unzip (extract). This will most likely be in your Downloads folder. Goto the location you unzipped (extracted) the contents to and you should see the .jpg files. 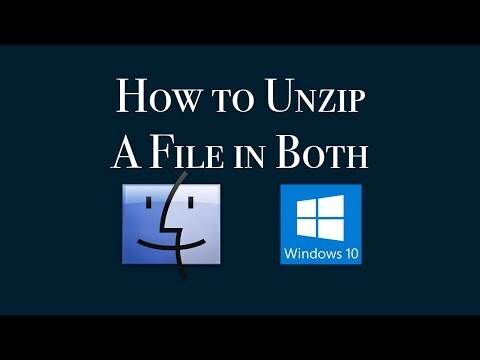 Located the zipped file that you want to unzip (extract) using Finder. This will most likely be in your Downloads folder. Double click on the zipped file. Goto the folder that was opened (it should do this automatically) to see the .jpg files.